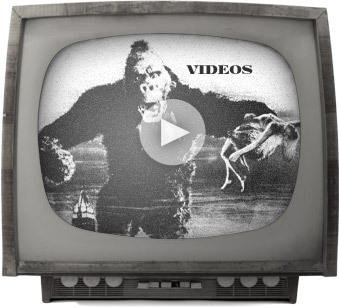 The rumours are TRUE. 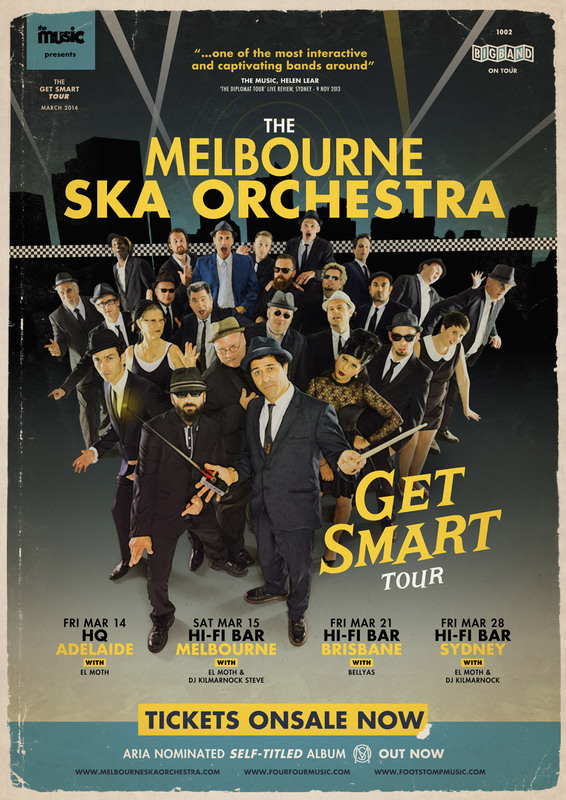 Melbourne Ska Orchestra are hitting the road again for The GET SMART TOUR. Adelaide, Melbourne, Brisbane, and Sydney – get ready!